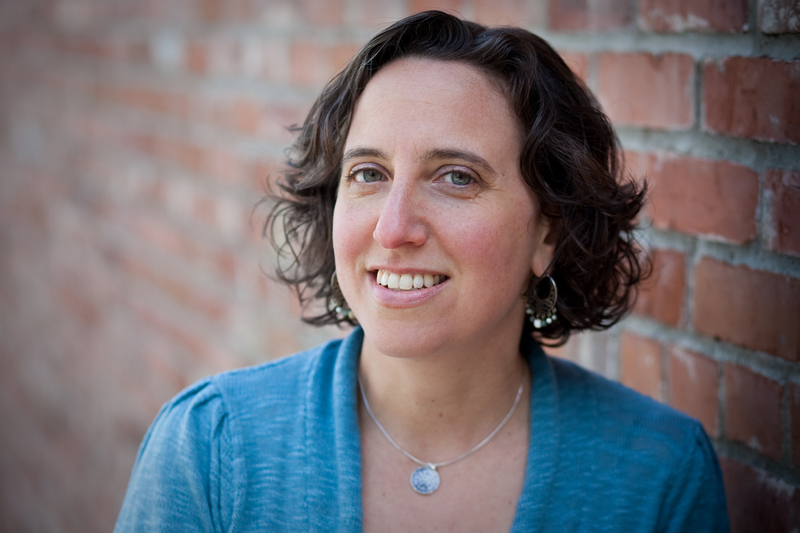 Jennifer Margulis, PhD, is an award-winning journalist and Fulbright grantee. Her work has been published in The New York Times; The Washington Post; O, The Oprah Magazine; Parents; Parenting; Brain, Child; Mothering Magazine; More Magazine and on the cover of Smithsonian. A Boston native, she lives in Ashland, Oregon with her husband and four children. C-Sections: A Matter of Doctors’ Convenience? "A new mother's first instinct is to protect her newborn. But how can she best do that in a consumer culture so focused on its bottom line? The Business of Baby exposes some hard and shocking facts about how even the most well-meaning American parents unwittingly buy into systems that do documented harm. 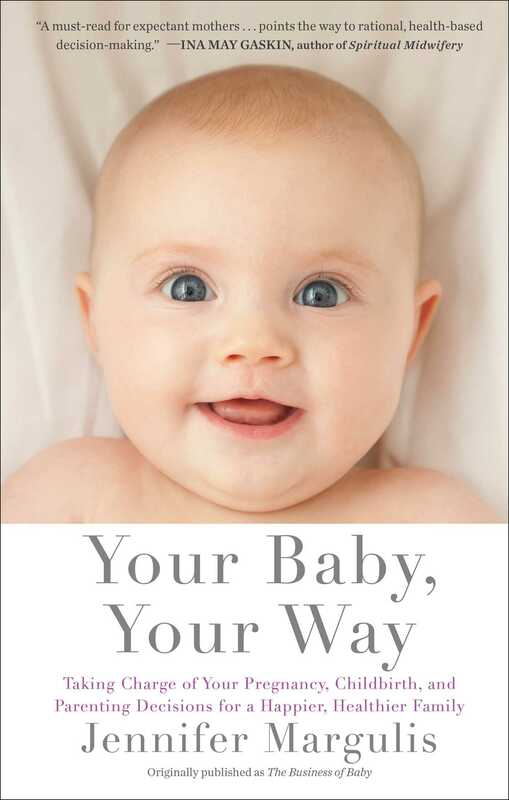 Thought-provoking and exhaustively researched, this book is destined to inspire much-needed dialogue about the current American way of birthing and caring for our young."